Originally published by Wheeling News Litho. Co., Wheeling, West Virginia, 1911. This is a 1999 reprint edition by Mountain Heritage Books. Cover and inside pages are nice and clean, essentially as new. 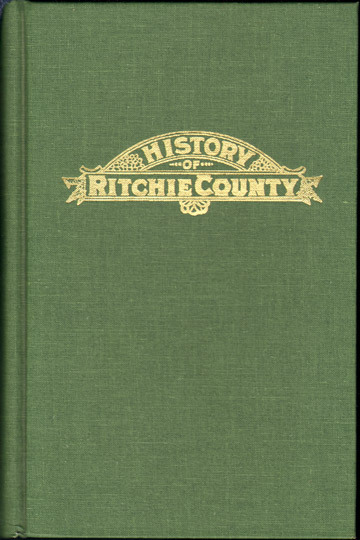 A detailed history of Ritchie County, West Virginia with biographies of many families plus numerous mentions of many additional families and names. Hard Cover, 681 pages, with index.